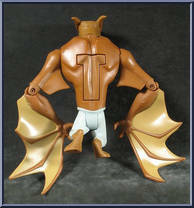 Could Man-Bat be a match for Batman? 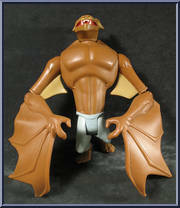 With his flapping wings and tow rope, Man-Bat is a fiercesome foe! Contribute pictures, update details or suggest corrections for Man-Bat. Write a review about Man-Bat.